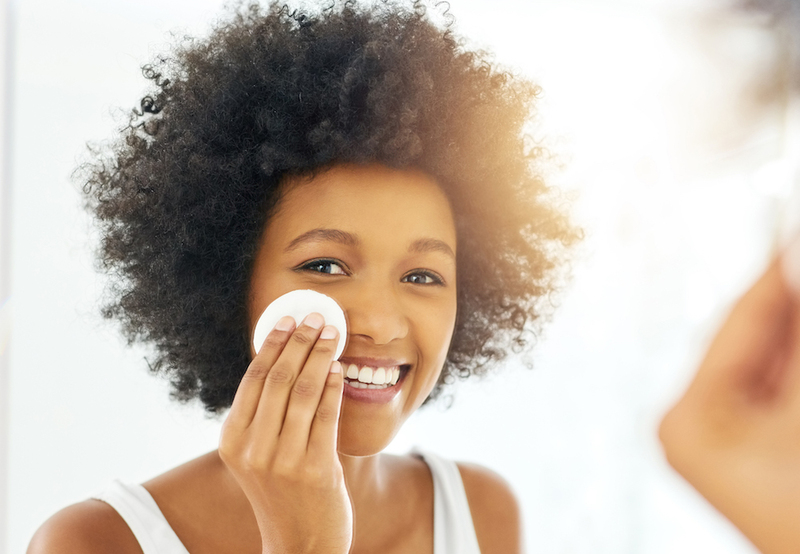 When I began building a skin care regimen I often wondered to myself, “WTF is a toner?” I understood the benefits of skin care basics—cleansers, exfoliators, and moisturizers—however, toner was a gray area for me. It wasn’t until I worked in the beauty industry that I began to include a toner in my skin care routine. I was a consultant for Clinique, and the education executives at the company taught consultants that toner was a liquid exfoliant used immediately after cleansing. I discovered toner helps balance your skin’s pH, ensuring your skin can protect itself from environmental stressors such as pollution. "Toner helps to remove oils and dead skin and soothe skin. It also helps skin to effectively absorb other products applied afterward." Essentially, toner removes dead skin, oil, dirt, and whatever else is left after cleansing. And yes, it helps get that “extra gunk” off. Sperling says that while toner is not absolutely necessary, it can be helpful for acne-prone skin so that your products can better penetrate. A face toner helps your products absorb more effectively through the epidermis, or the outermost layer of skin. When should you use toner? To reiterate, a toner is not a cleanser or a substitute for one. Ideally, a cleanser gets deep down in the pores to thoroughly purify the skin. It may pick up whatever your cleanser didn’t, however, it only focuses on the skin’s surface. 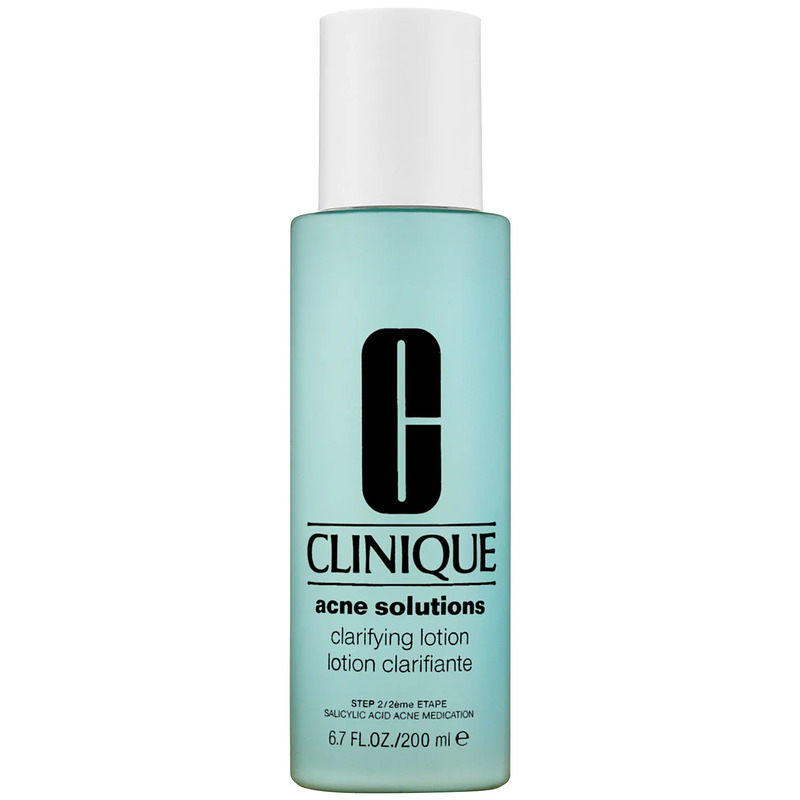 After cleansing, saturate a cotton ball or pad with the toner of your choice and lightly sweep it across your skin. From there, apply your serum, moisturizer, etc., as you would normally. I like to think of toner as a quality check for your cleanser. Personally, I feel more comfortable applying my favorite products knowing my skin is completely clean and they aren’t sitting on top of debris or foundation residue. Different skin types and skin concerns need different key ingredients. According to Dr. Sperling, there are certain buzzwords to look for in order to find the best toner for your skin. 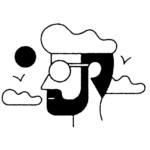 For example, acne-prone skin should look for salicylic acid to help treat and prevent breakouts, while glycerin is a good ingredient for dry skin due to its moisturizing properties. For mature skin, keep an eye out for antioxidants like vitamin C to protect skin from premature aging, and aloe vera soothes and calms those with sensitive skin. Those with normal skin should opt for hyaluronic acid to keep the skin balanced, and alcohol-free witch hazel is good for oily skin since it removes excess oil without being overly drying. If you’re looking to add a toner to your beauty regimen, here are a few you can try, depending on your skin concern. 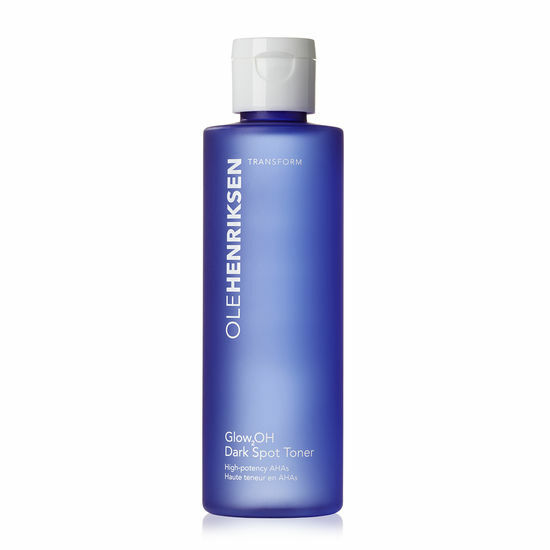 This nighttime toner has powerful AHAs that target dark spots over time to reveal glowing skin. 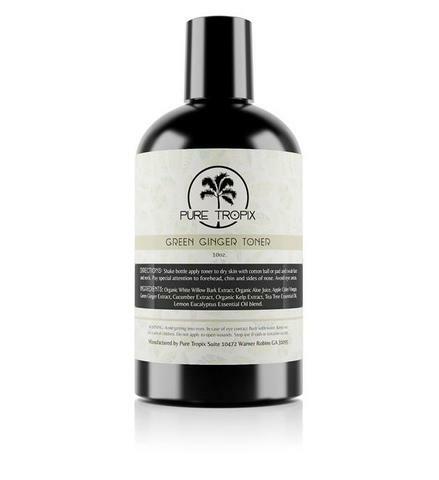 If you prefer to take the organic route, this green ginger toner is for you. It will leave your skin feeling refreshed and never dry. Use mid-day as a quick pick-me-up for your skin. In this formula, glycolic acid exfoliates while aloe vera hydrates and soothes the skin. 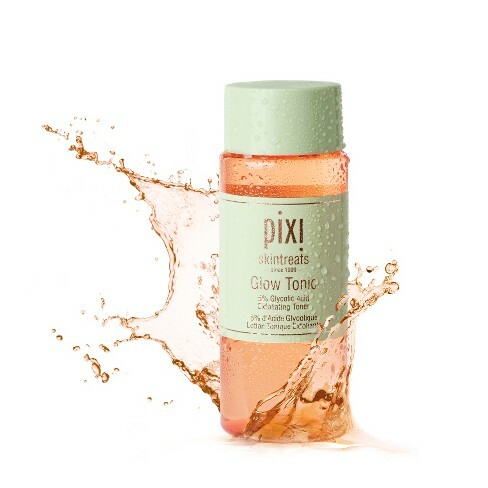 This toner is literally the best of both worlds. This medicated toner contains salicylic acid (acne medication) to help treat breakouts and control excess oil in the skin. 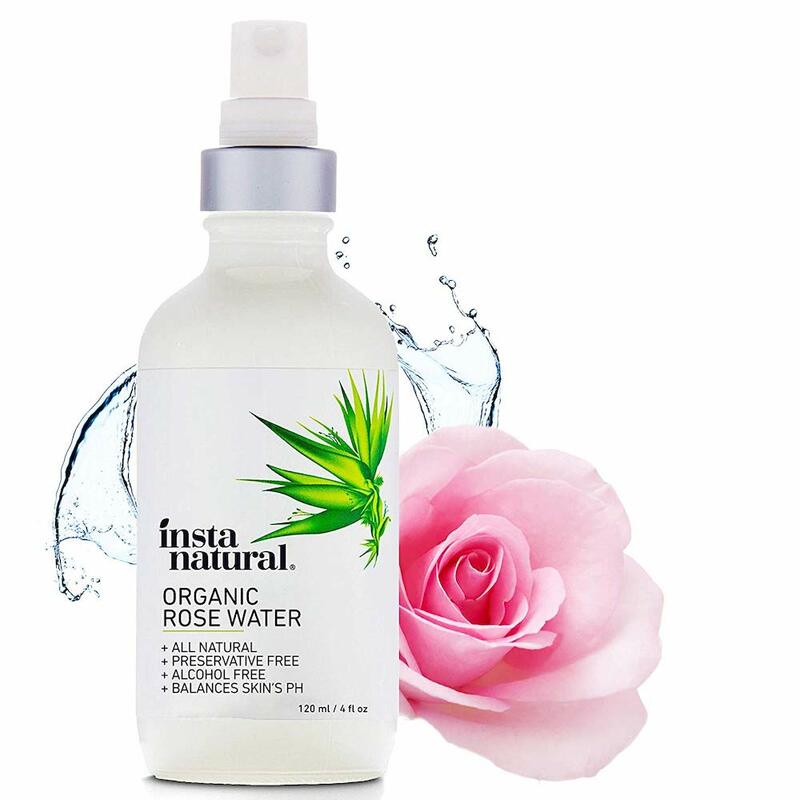 This pH balancing rose-water is great for someone with sensitive skin. If you love a multi-tasking product as much as we do, it also works well to soothe a dry, itchy scalp.